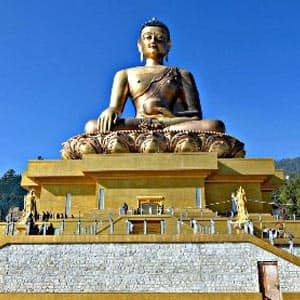 Get Best and Affordable Holiday Packages of Bhutan at Bhutan Holidays. 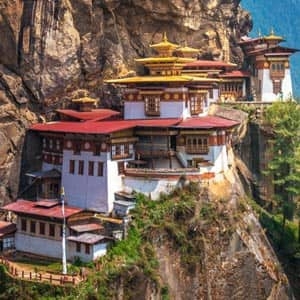 Visit the most attractive places of Bhutan like Thimphu, Punakha, Haa Valley, Chele-la-Pass, Tiger's Nest and lots more with our beautifully crafted and hanpicked tour packages. 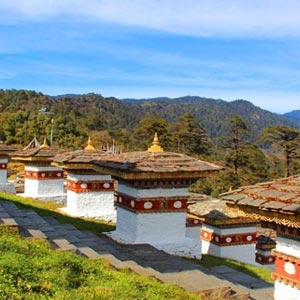 Bhutan Holidays provides budget friendly customised packages to suits the requirements of every guest travelling to Bhutan. 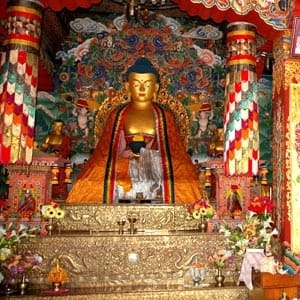 Each packages of Bhutan Holidays covers the exotic locations of Bhutan, beautiful landscapes, Dzongs, Monasteries etc.